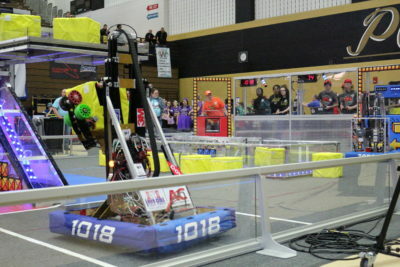 The IndianaFIRST Board of Directors is conducting an open bid process to identify the 2020 FRC competition sites. Please review documents listed on the right and submit an “intent to bid” Google Form by May 4, 2019 if you are interested in learning more. If you have any questions please contact the Competition Committee at host@indianafirst.org.